Classic Champagne Gift Basket is rated 4.9 out of 5 by 63. Make any occasion a celebration with this generous gift. 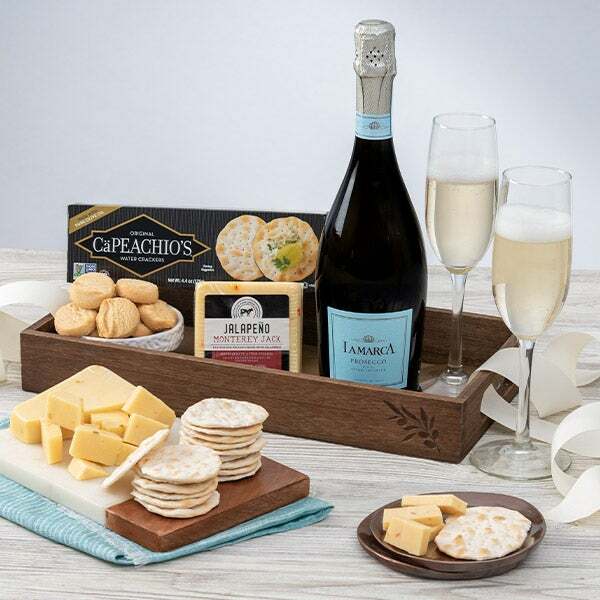 Inside a keepsake crate, your recipient will discover a crisp and clean La Marca bubbly that delights with delicate effervescence and is paired with an assortment of classic gourmet snacks. Complete with premium Monterey Jack jalapeño cheese, hearty hors d'oeuvre crackers, and tasty chocolate treats, this stunning arrangement is guaranteed to impress at any time. 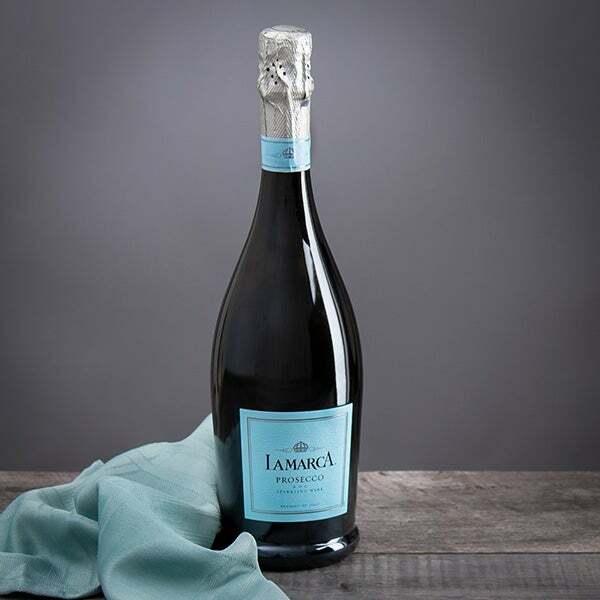 Prosecco by La Marca - 750 ml - Created using the Methode Champenoise, this crisp and delicate bubbly boasts flavors of ripe citrus, green apple, and grapefruit. Stoned Wheat Crackers by Eleanor & Flynn - 4 oz. - Hearty, square crackers that are baked to a perfect crisp, containing fresh, stone-ground whole wheat. 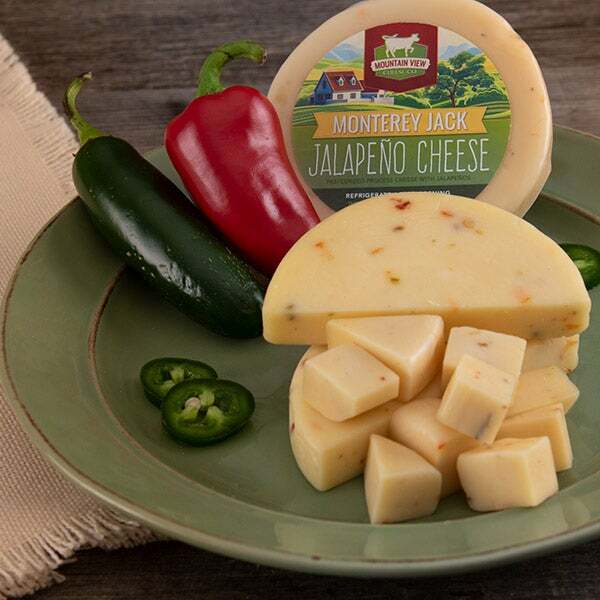 Monterey Jack Jalapeño Cheese by Mountain View Cheese Co. - 4 oz. - A zesty round of smooth Monterey Jack cheese that's speckled with fiery jalapeño peppers. Chocolate Chip Cookies by Byrd - 4 oz. 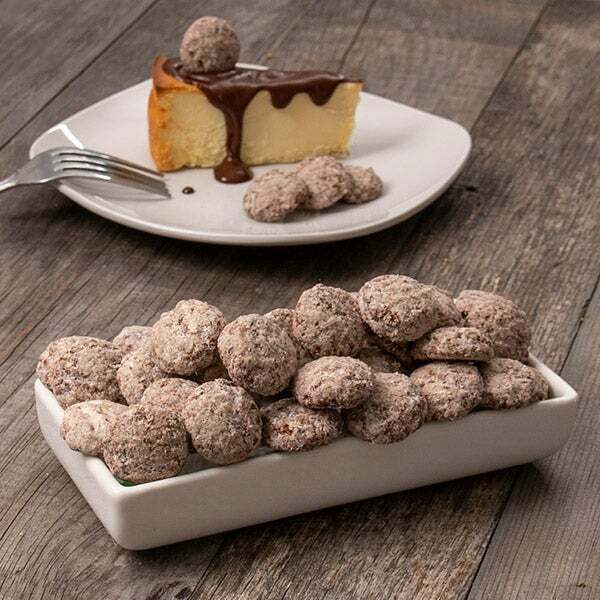 - Crispy, crunchy, delicious cookies that are absolutely bursting with chocolate chips. 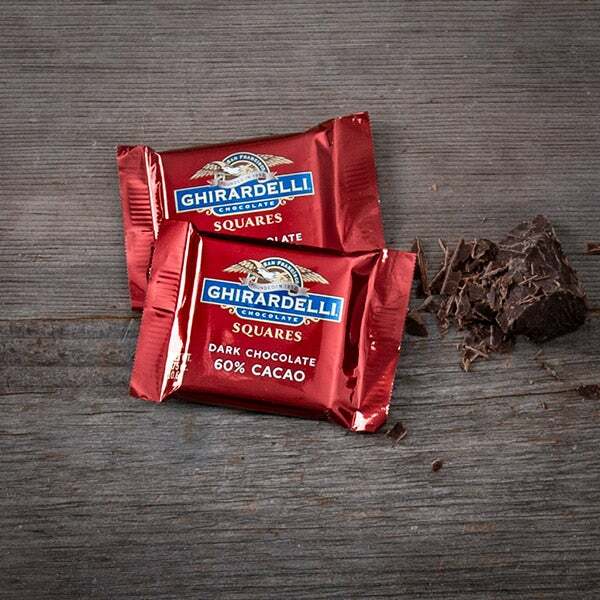 (2) Single Dark Chocolate Square by Ghirardelli - .375 oz. - A square of decadent dark chocolate that's crafted and made with the highest quality beans.